Q: What information about a pool is the HOA gathering? Q: If the HOA has only inquired as to land (Stage 1), what is the point in telling the community now? Wouldn't it be best to get through all of the Stages of the inquiry before sharing with the neighborhood? Q: I thought the neighborhood voted against a pool in 2009. Why would the HOA look into a pool again? Q: Where can I go to get the most up-to-date information about the pool inquiry? At the March HOA meeting, preliminary information about the investigation of the feasibility of a community pool was presented. The HOA is not proposing that we build a community pool at this time. The HOA is investigating (at the request of homeowners) whether a pool may be feasible in our community. 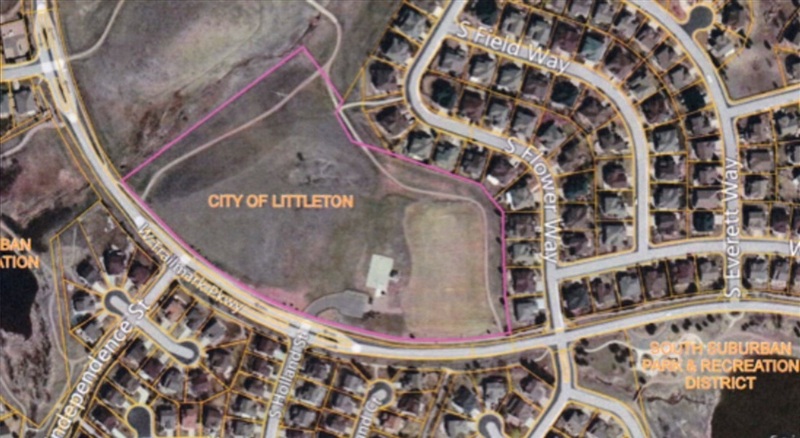 The HOA’s first step has been looking at whether there would be land available for such a project. The HOA has not proceeded any further in the process. We understand that not everyone may be able to attend meetings, so we have posted the slides here. If you have ANY questions about this (or any other HOA issues), please email us directly at board@trailmarkhoa.org and we will be happy to answer! We will continue to provide updates to the community as they are available.